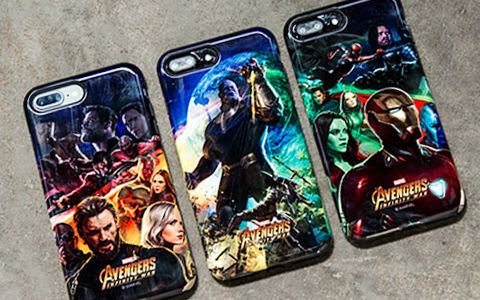 The Hulk, Iron Man and the rest of the Avengers are on a mission to collect all six Infinity Stones - now join their journey with official Skinit x Marvel Avengers: Infinity War Cases & Skins. Featuring exclusive artwork directly from Marvel, show everyone what a diehard fan you are. Shop all Avengers: Infinity War designs below.